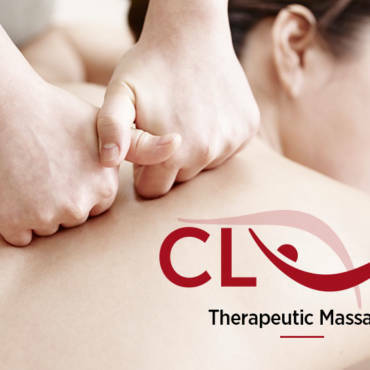 If you’re looking to pamper someone special, then Couple Massage at CL Therapeutic Massage can be a great choice. 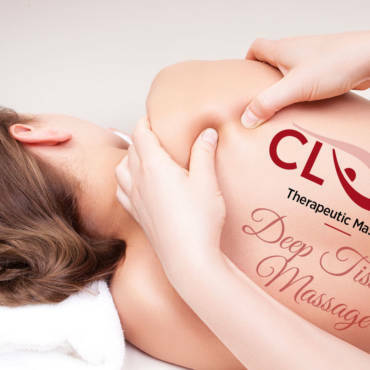 Come with your partner, best friend or family member for the benefits of a massage together in a relaxing environment. Your treatment does not have to be the same as your partner. With two expert masseurs attentive to your needs, each massage can be personalized for the best experience for you both. Price: $150 for $60 min. Call us today at (703) 995-2220 to schedule your massage!